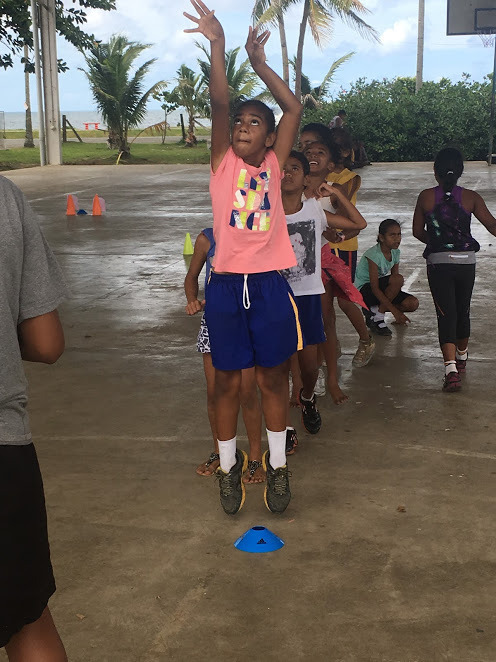 Basketball Fiji’s Chief Operating Officer Laisiasa Puamau said it shows that Fijian children not only love sport but have a particular hunger for basketball. “Last week we had coaches travelling from school to school to ensure no one missed out, I saw an opportunity to step in and see what is happening on the ground,” he said. “We ran the clinic on the school ground, with our portable hoop and received the warmest welcome from the students with offers to help set up the clinic in the hope of starting some ball work sooner,” he said. “On Friday alone, we had Basketball Fiji staff and coaches out at 5 different schools, all at the same time. To me, that shows our sport is growing rapidly and that makes us all very excited,” he said. This term, Basketball Fiji is largely focusing on primary school aged children with the H4H program and hoping to build the love of the sport from an early age. “If we can continue to build the numbers and develop the skills in basketball, we will have a larger and more skilled basketball family. 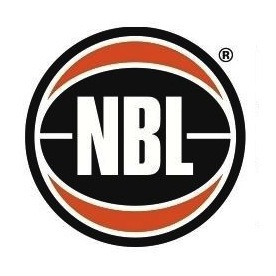 This means we can continue to proudly represent our country on the basketball world stage and make a truly positive difference to the children in our community through basketball,” he said.